The Holi festival celebrations has many purposes. First is, it celebrates the beginning of the new season, spring. Originally, it was a festival that commemorated good harvests and the fertile land. Hindus believe it is a time of enjoying spring’s abundant colors and saying farewell to winter. The colorful festival holi is renowned internationally for its uniqueness. Holitime in India is a time of celebration and fun. Find out all you need to know about Holi events in Mumbai here. Holi Reloaded Headlined by Juno Reactor in association with VH1 (India’s Premiere Electronic Dance Music Holi) a 3rdRock Entertainment Property. 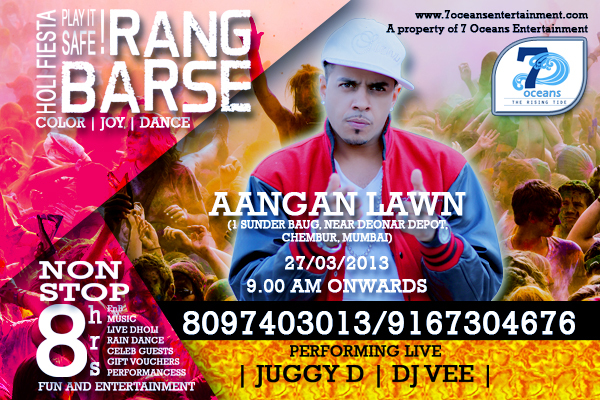 Rang Barse – Play it Safe is Back with a Bang!! The Rock star himself for the 1st time in Mumbai Heading – DJ Vee 8hrs of Non Stop of Fun/Dance and Entertainment!! 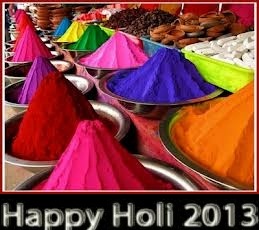 The festival of colors is back- a day to immerse yourself in the merriment and joy of colors as good wins over evil. 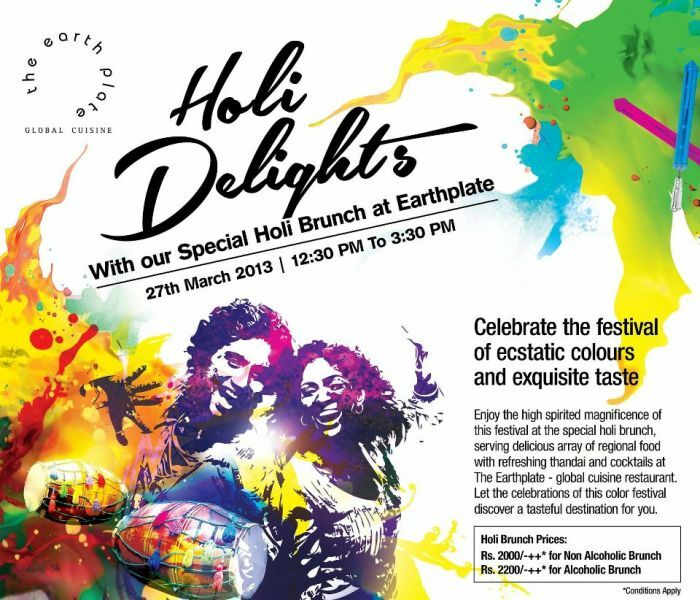 So don’t hold yourself back, enjoy the festival at Hotel Sahara Star to the hilt by relishing the most authentic Holi brunch ever. 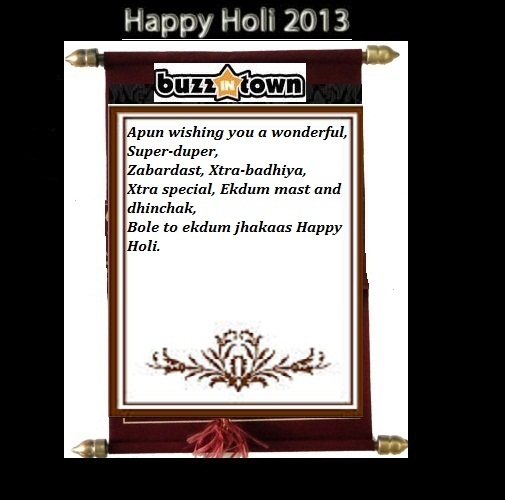 visit us to know about all happening events in Mumbai.